Established in 1928, Radio Television Hong Kong, the oldest broadcasting station in Hong Kong, is the sole public service broadcaster, provides radio, television and online broadcasting services. 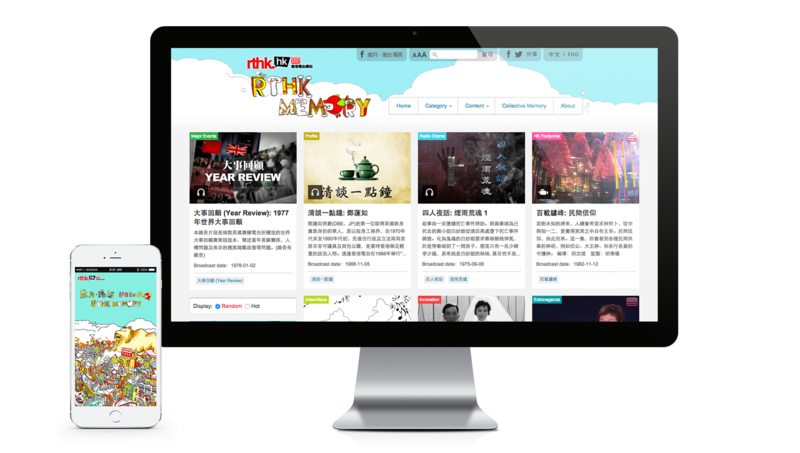 In 2014, VICOSYS is assigned by RTHK to develop an online database “RTHK Memory” to allow Hong Kong people to access to the classic programmes of RTHK, which reflects the changes of Hong Kong and RTHK’s effort in advancing cultural and civil education. 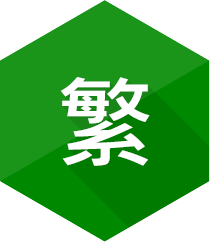 A set of illustrations of Hong Kong has been used for the design of the website and mobile app, and the collections are tidily arranged in stack card style. 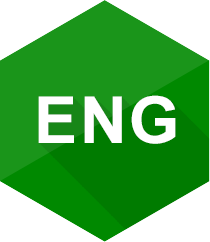 The database is huge and in various formats, including video, audio and photo, the team has setup different tags and categories to facilitate user to retrieve desired programmes. The website has used responsive layout design, which allow user to access to the collection easily across devices. The mobile app is also available on App Store and Google Play, which enable users to take and upload your memory instantly. The website is awarded HK ICT Awards 2013 Best Lifestyle (Social, Communications and Media) Certificate of Merit.